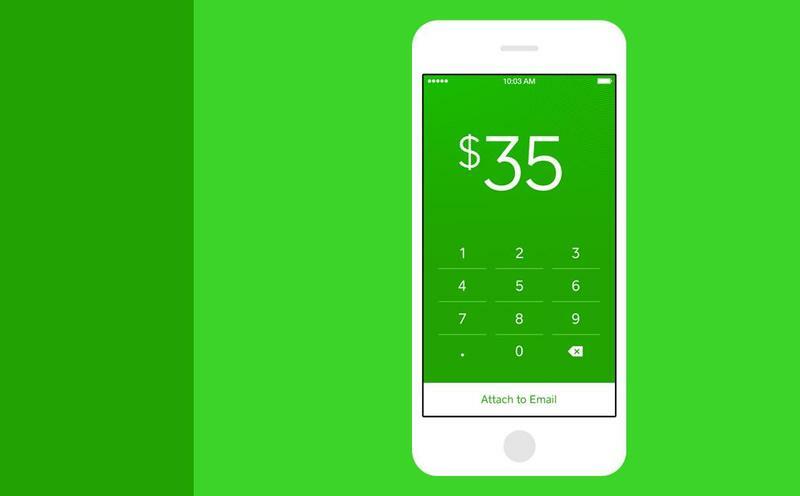 Square Cash, a brilliant new service from Square, is the kind of experience that perfectly exemplifies why mobile applications are so darn useful. 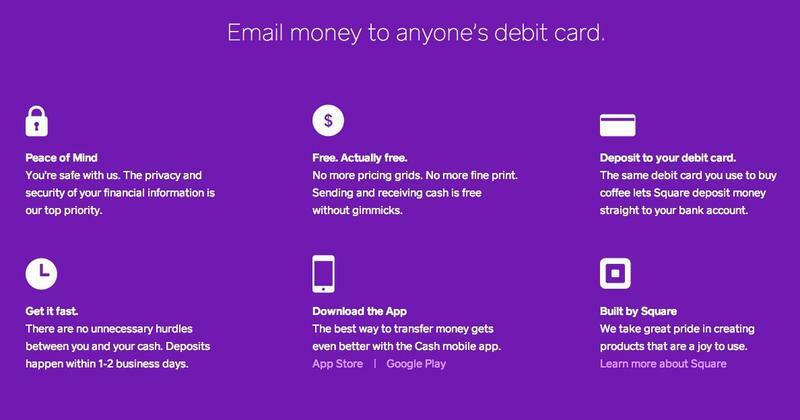 Simple, beautiful and incredibly convenient, Square Cash allows you to send money to anyone with an email address—no account needed. Now you’ll never have an excuse not to pay your buddies back, which is either good or bad depending on your view. 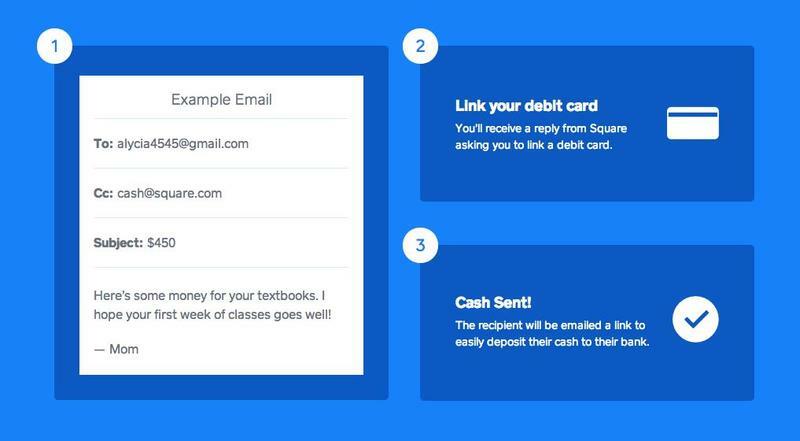 The process of sending cash through Square is super easy: simply enter a dollar amount, put in the recipient’s email, and then send. After that, you’ll be required to link your debit card, by which time the cash will be sent with a link for that person to easily deposit the money into their account. The app is designed very specifically to funnel you down the right path, so everything is very straightforward and self-explanatory; it’s almost too easy to send money. Best of all, sending dough to friends through Square Cash is free. Square claims its service is private and safe, meaning your financial information is secure. Once your debit card is linked, deposits will take about 1-2 business days, so transactions are fast and relatively painless. Just hope you don’t owe a friend too much money. The app is available now for both Android and iOS. If anyone you know owes you money, now’s the time to ask them to pay up.